I was the kid that spent hours on the cover of a book report & fifteen minutes actually writing about the book. I was the kid that kept herself distracted in doodles that captured my imagination. Each week I looked forward to the donkey challenge! This simply meant that I studied intently, copied, perfected & replicated a two-inch donkey illustration in back of the TV Guide. Hours would slip by as I played & worked blissfully with art supplies at the ready, provided by my encouraging dad. Some girls went to ballet or ice-skating lessons. Some were mad for dress-up, make-up, boys and love songs. A blank sheet of paper is what did it for me. The satisfaction, peace & pleasure I experience while creating keeps me grounded, light-hearted & real. I am a self-taught artist. I’m continually surprised, delighted when lines, like little miracles, take on a life of their own. They turn, twist, and wriggle themselves into being. They become contributing characters that express themselves in ways we all might be able to relate to. These characters inspire me. They reassure as I manage my own encounters with depression. Stringer is the beacon of light inside us that illuminates our path to wellness, spreads sunshine & highlights the importance of MENTAL HEALTH AWARENESS. The Main Avenue Galleria is a haven for art-seekers and artists alike. We are passionate about supporting artists’ livelihoods and return 75% of your purchase to our members. Enjoy an eclectic mix of fine and fun art, home and commercial décor, art supplies, custom framing and wearable art. 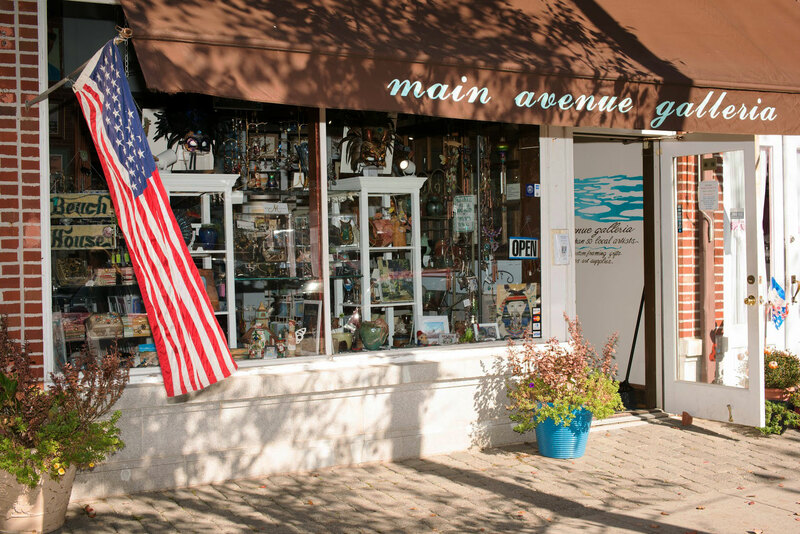 Shop online or visit us in historic Ocean Grove, New Jersey — a Victorian seaside retreat just 90 minutes from New York and Philadelphia. 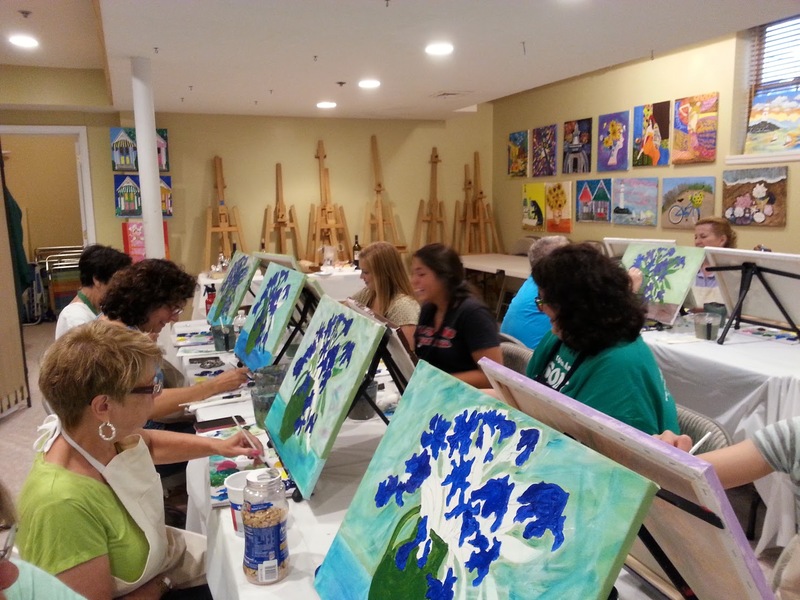 Join us for private and group art classes and workshops, corporate team building, Sips & Serendipity guided painting evenings and art-themed parties. 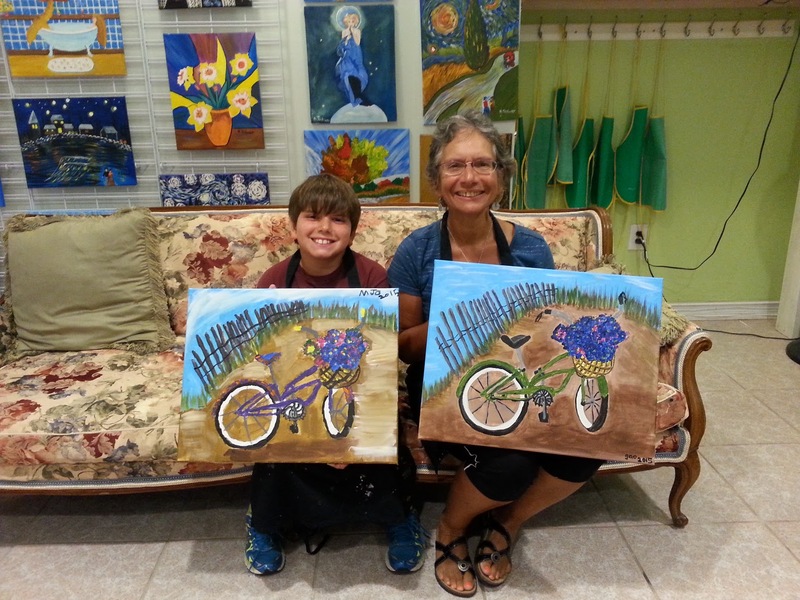 We offer over fifteen classes with more being added every day. This is the place to shop for the perfect course to learn a new skill, or to enhance your painting prowess. Courses range from Basic Drawing to Pastel Painting to Jewelry Making, Doll Making, Quilting and more. The Main Avenue Galleria offers custom framing services in a broad range of prices and all-wood styles. 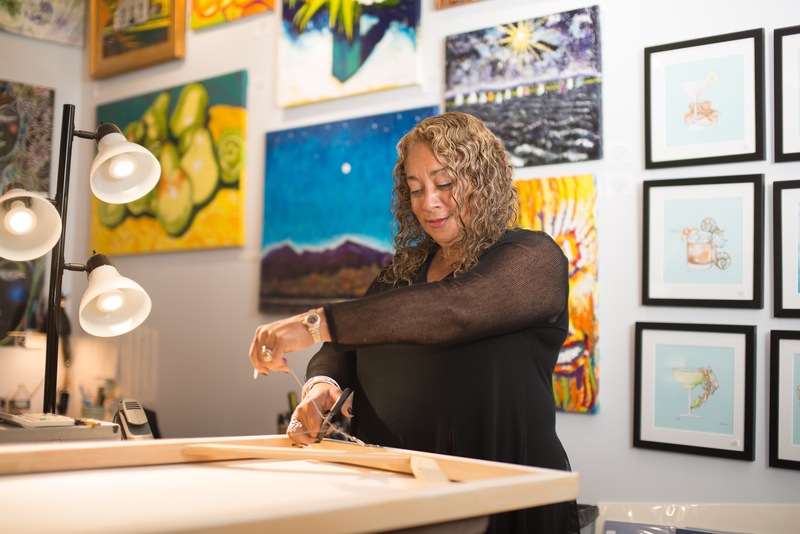 Consult with owner and artist, Norma Tolliver to ensure your art, memorabilia, and heirlooms are beautifully displayed. 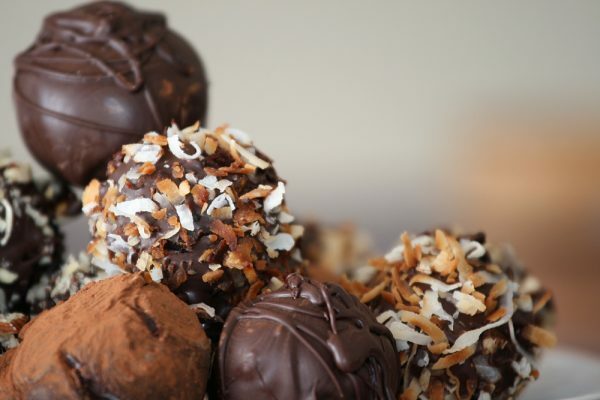 COMMUNITY-WIDE EVENTS, ARTIST PROFILES, JERSEY SHORE ART INITIATIVES & MORE. READ ALL ABOUT IT!